Students under the age of 18 must get special permission from the director to audition. Back by popular demand for the fourth year in a row, this retelling of Bram Stoker’s classic story brings a whole new twist to Dracula. Set in the Appalachian foothills not far from the Spotlight Playhouse, Dracula escaped London and has fled to the new world for a fresh start away from those who pursue him. This fast-paced high-intensity thriller is an audience favorite and has become a regular each season. 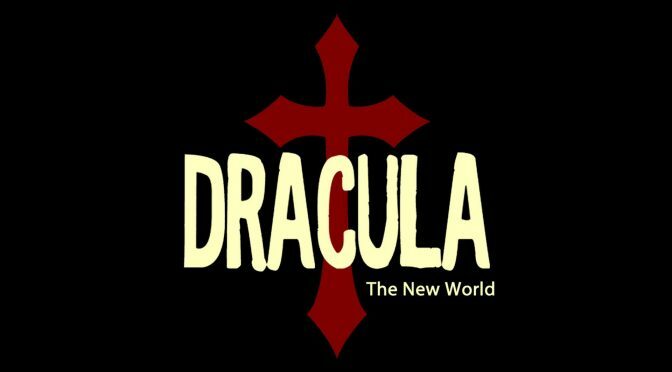 Written and directed by Chad Hembree, Dracula: The New World stirs all the senses with an original soundtrack and loads of special effects in an engaging atmosphere. 3. Showcase any unique and relevant other talents.